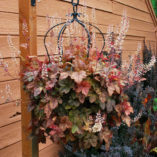 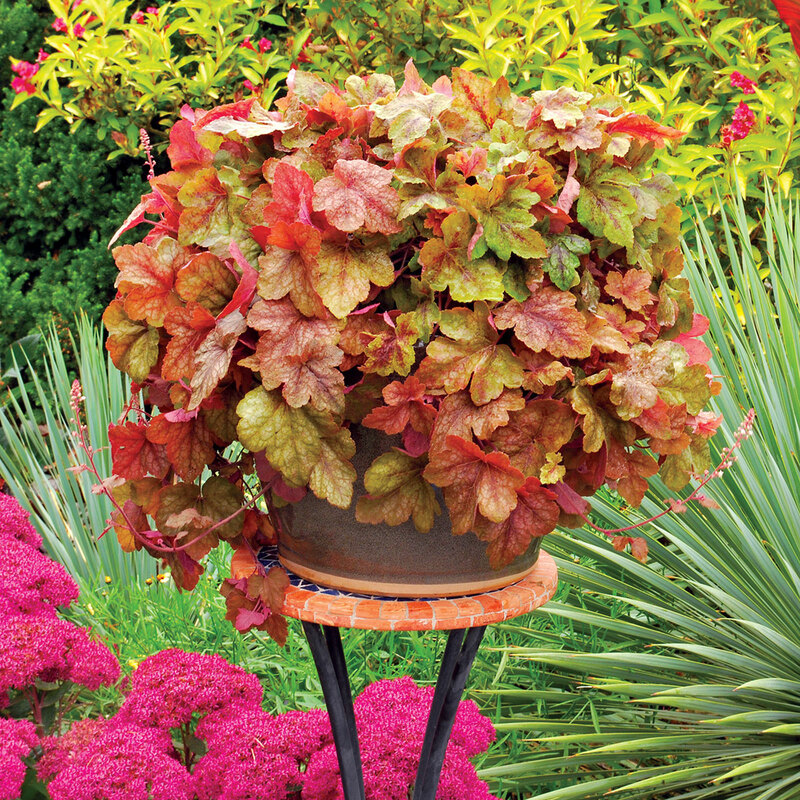 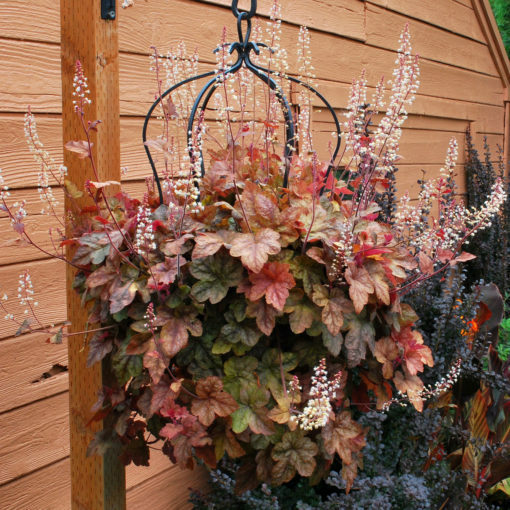 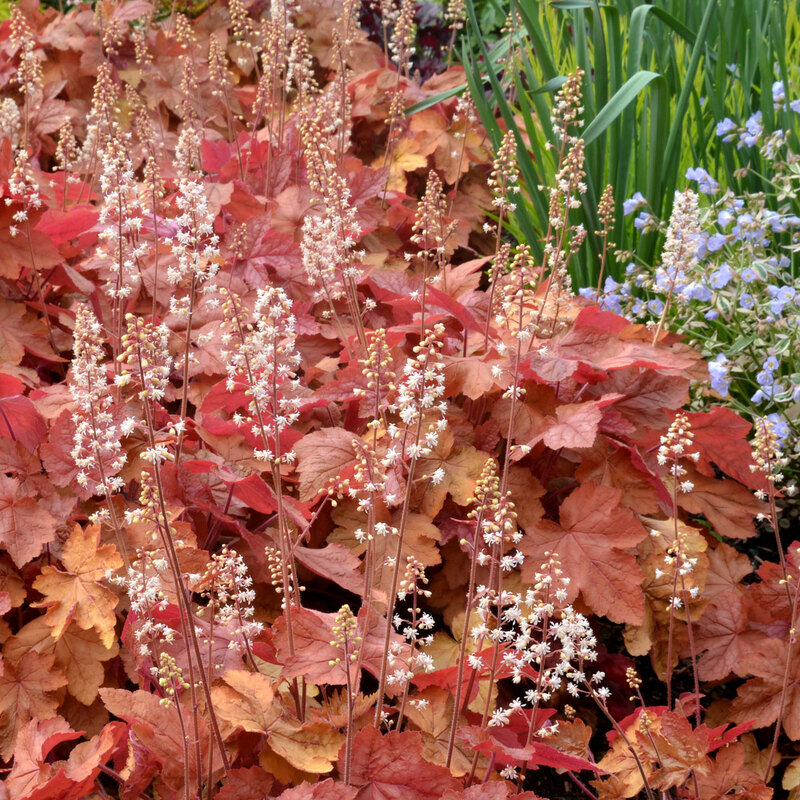 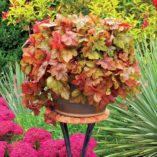 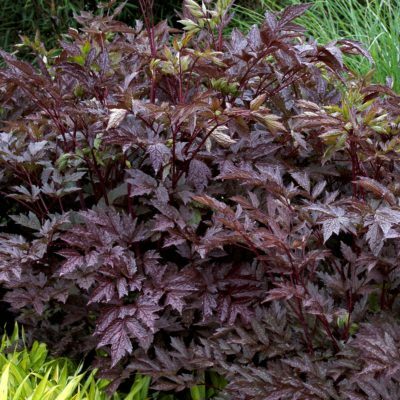 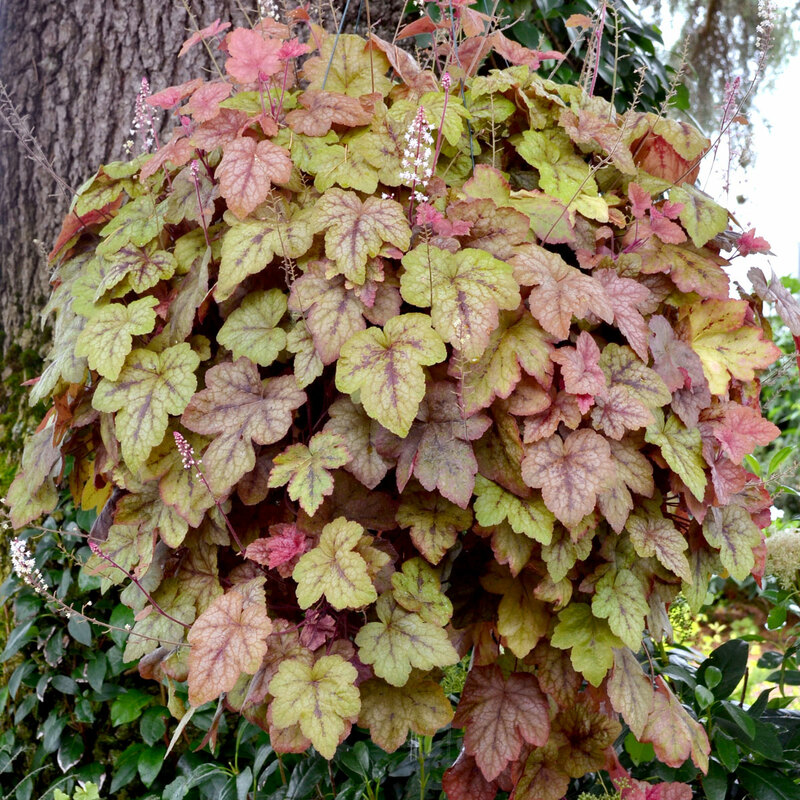 Heucherella ‘Redstone Falls’ | TERRA NOVA® Nurseries, Inc. 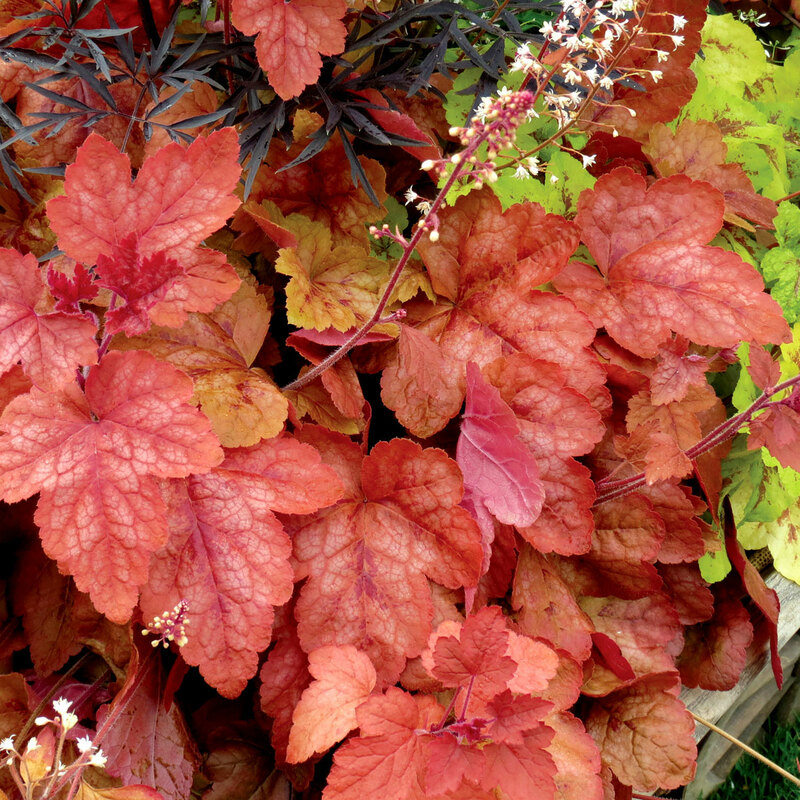 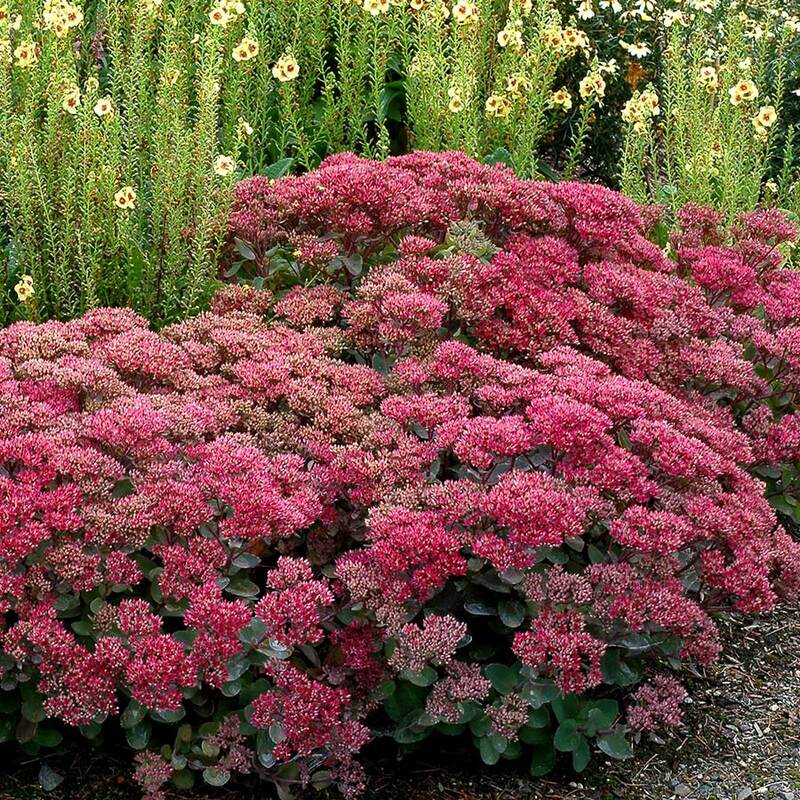 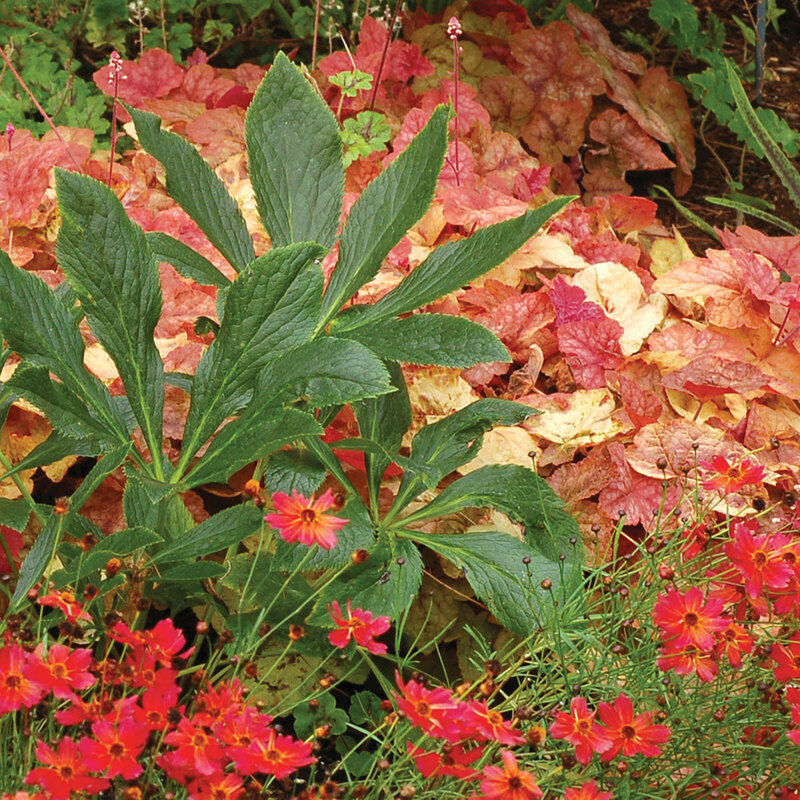 The ruby-splashed, butterfly-like foliage is adorned in wonderful, warm autumnal tones. 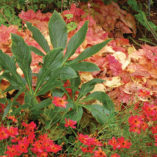 These change colors with the seasons adding to its interest. 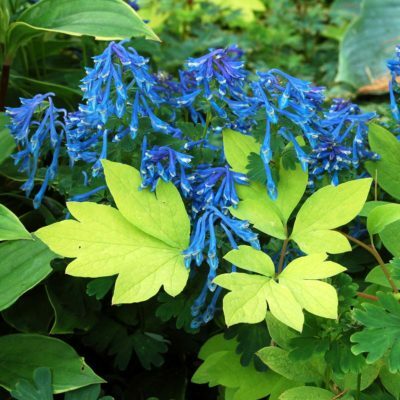 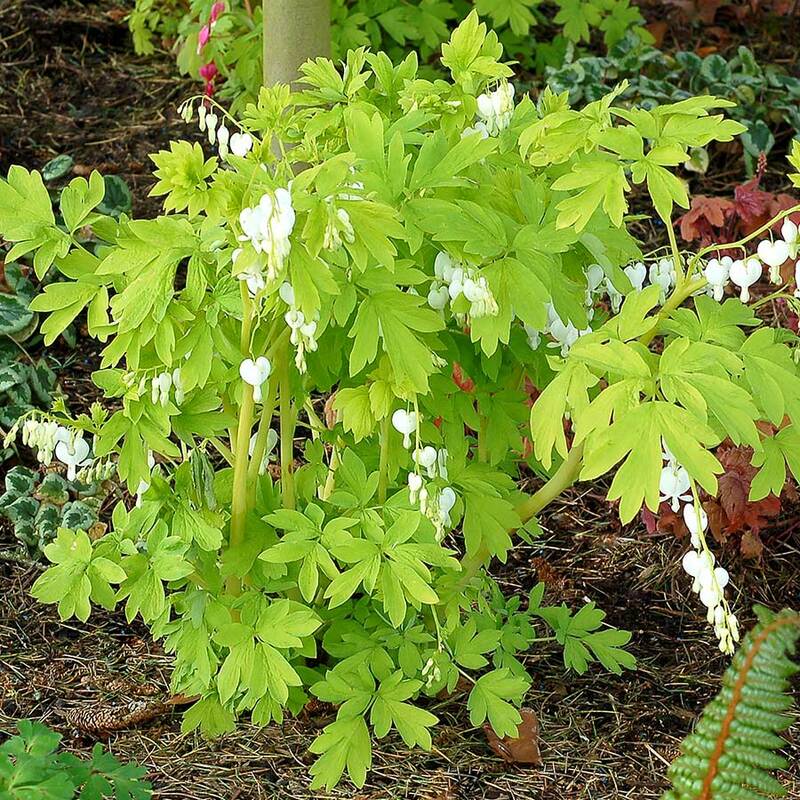 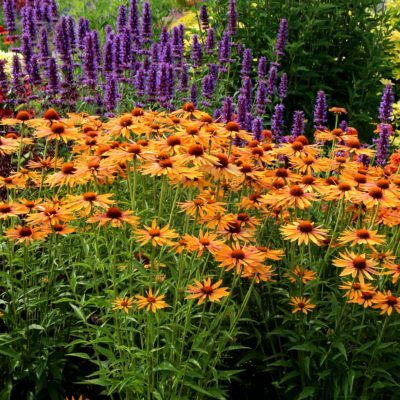 It's so nice spilling out of a container in sun or shade or use it in your mixed beds. 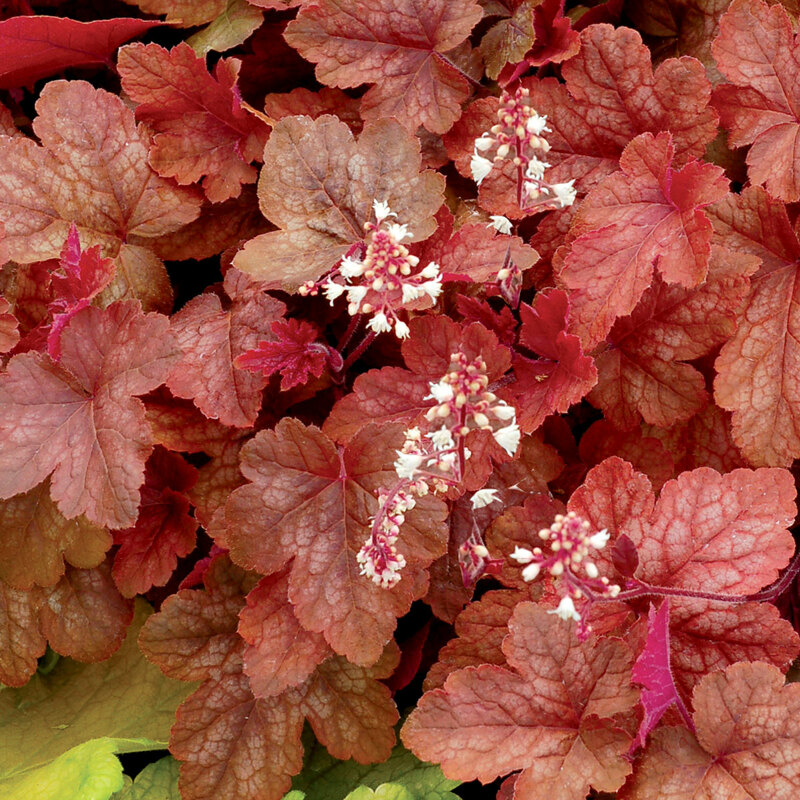 Heuchera villosa breeding enhances its usability in many regions. 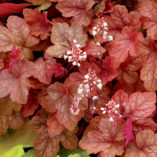 Vigorous grower. 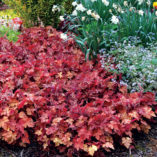 10" / 36" / 15"
It is a wonderful colorful groundcover that is showy all seasons. 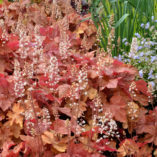 The first groundcover Heucherella. 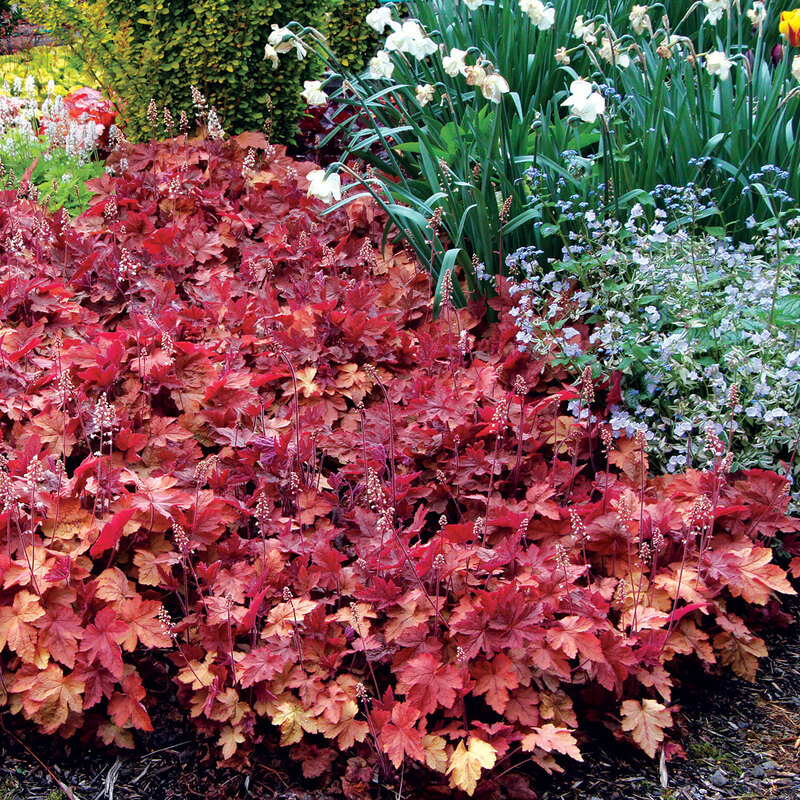 Groundcover, mixed beds, border or containers. 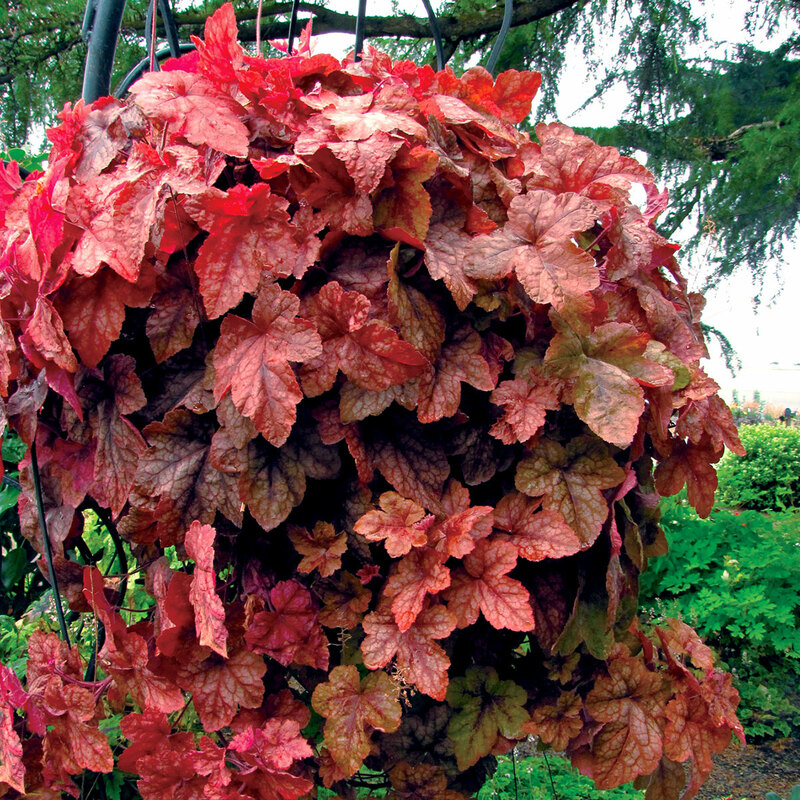 One of Allan Armitage's Favorites from 2014. Vigorous spreader.